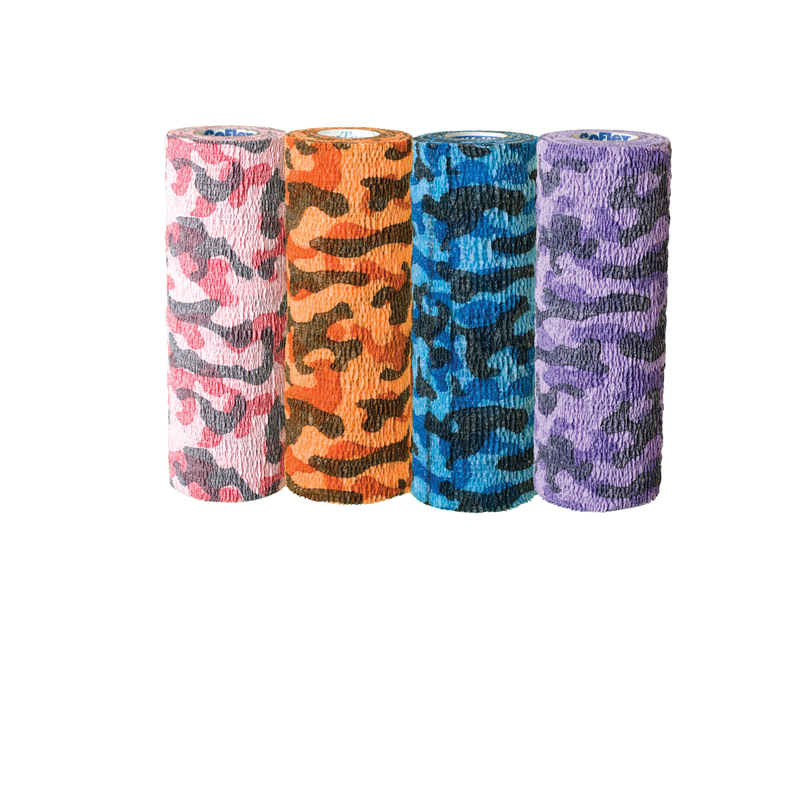 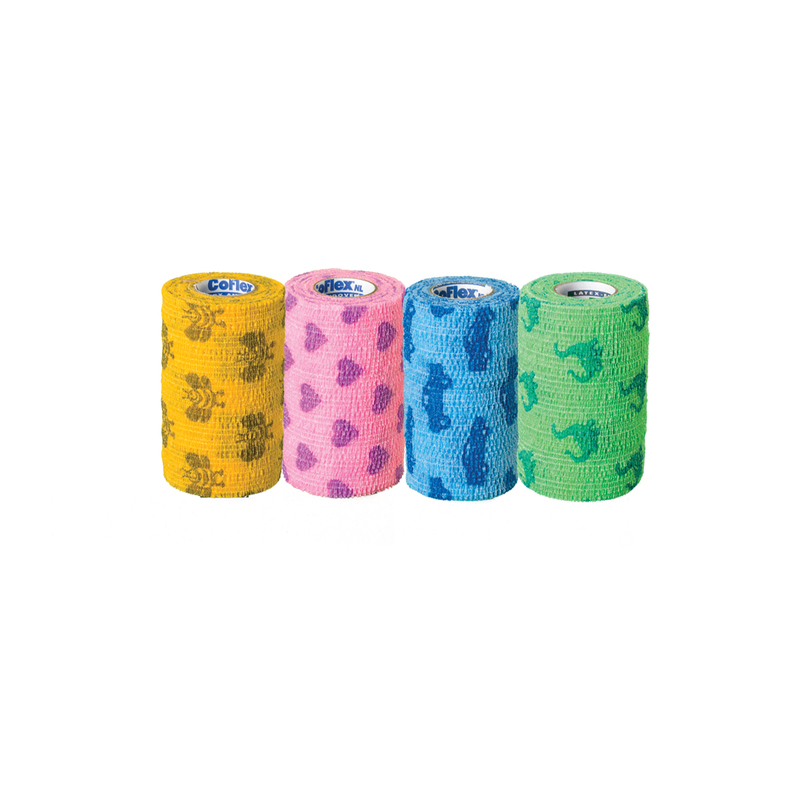 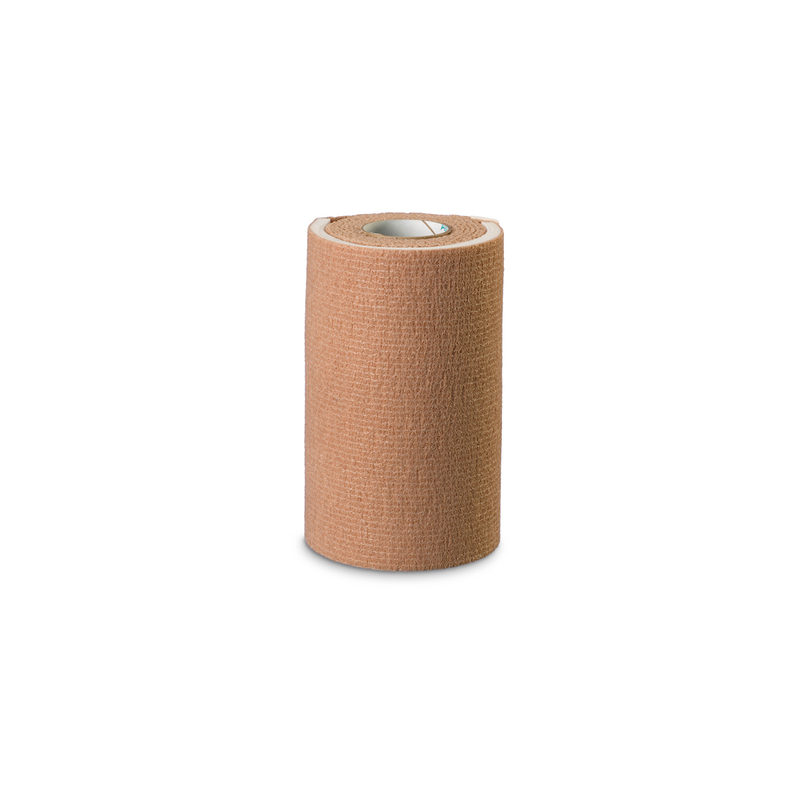 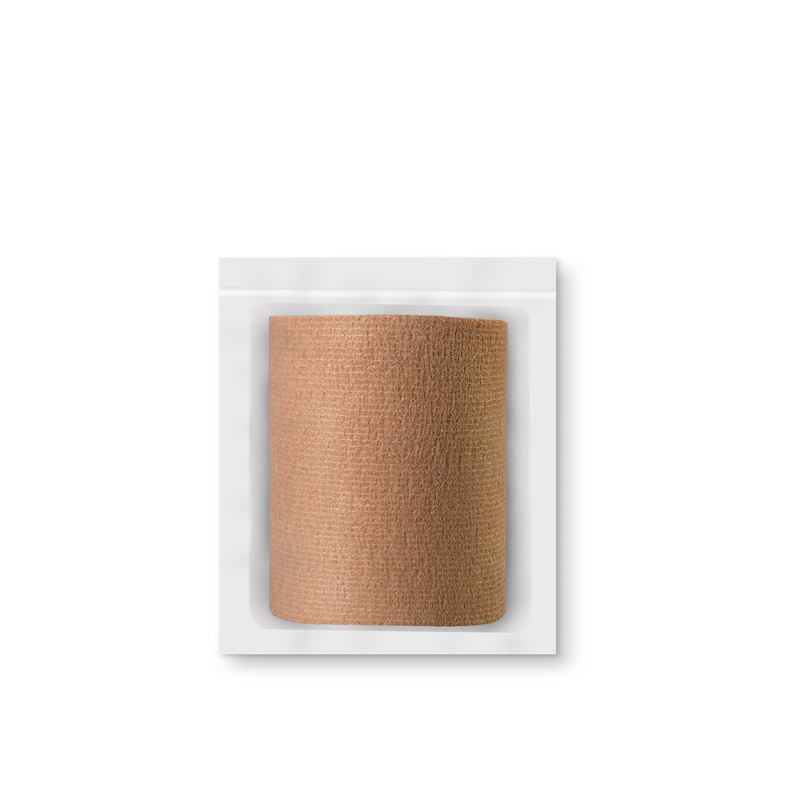 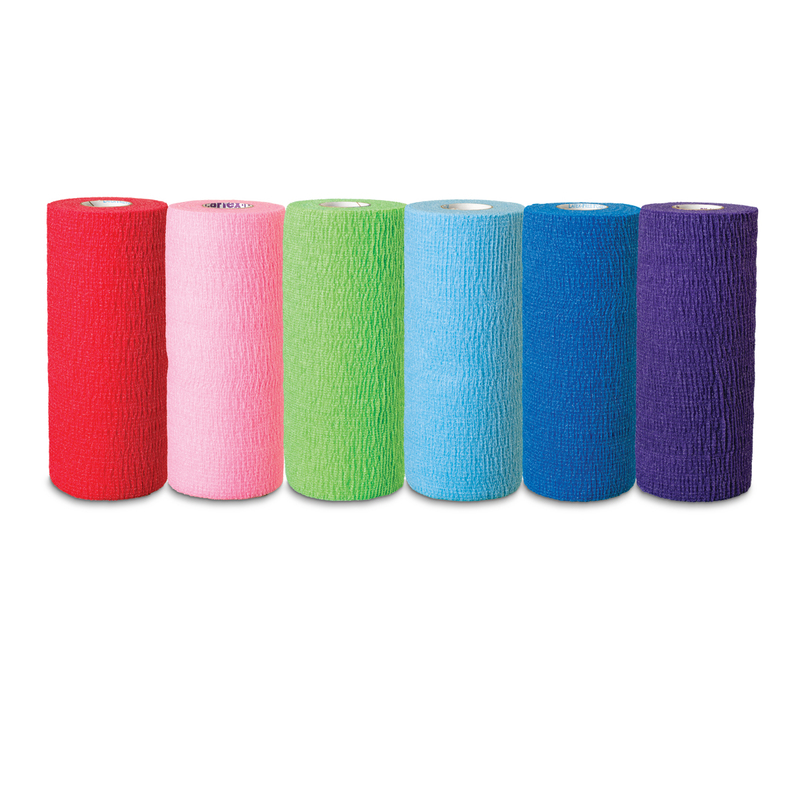 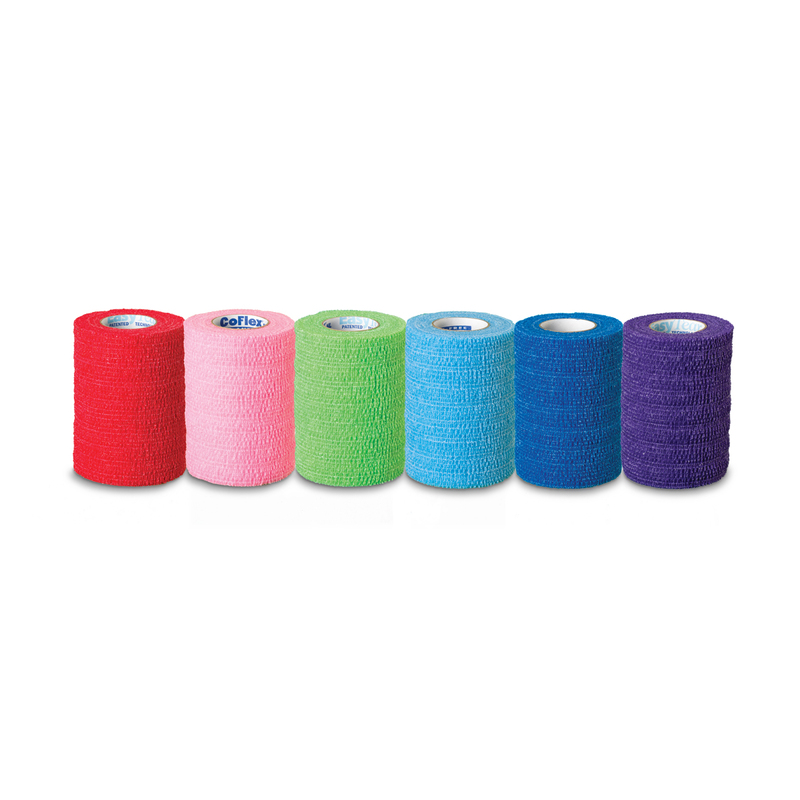 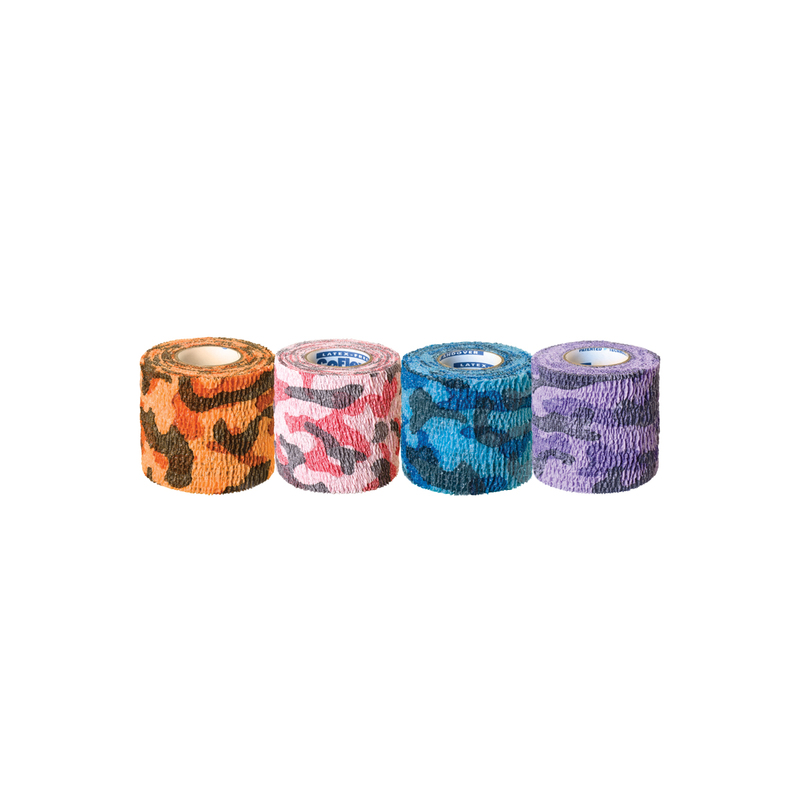 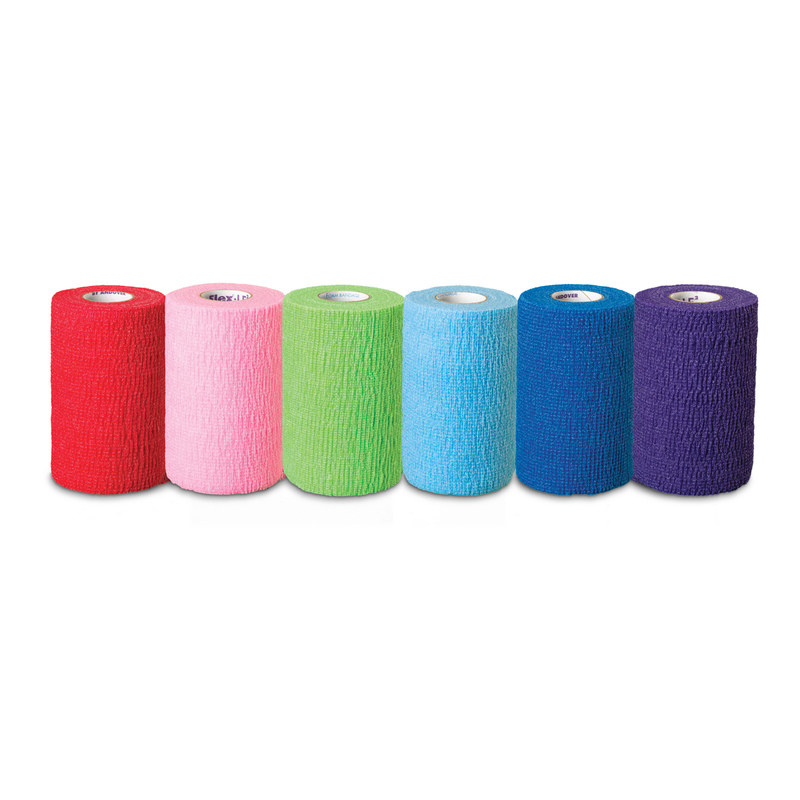 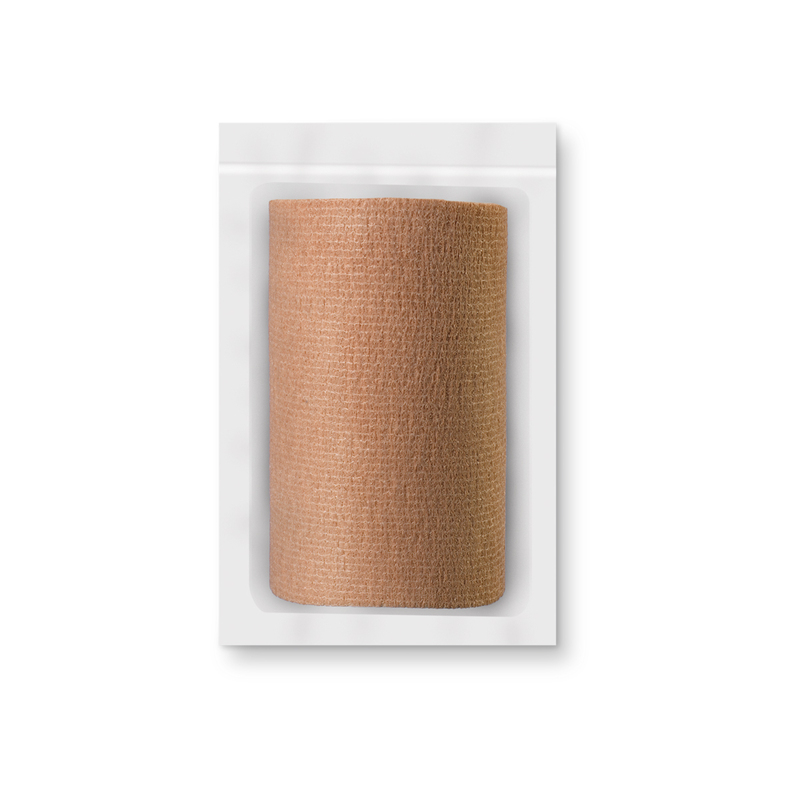 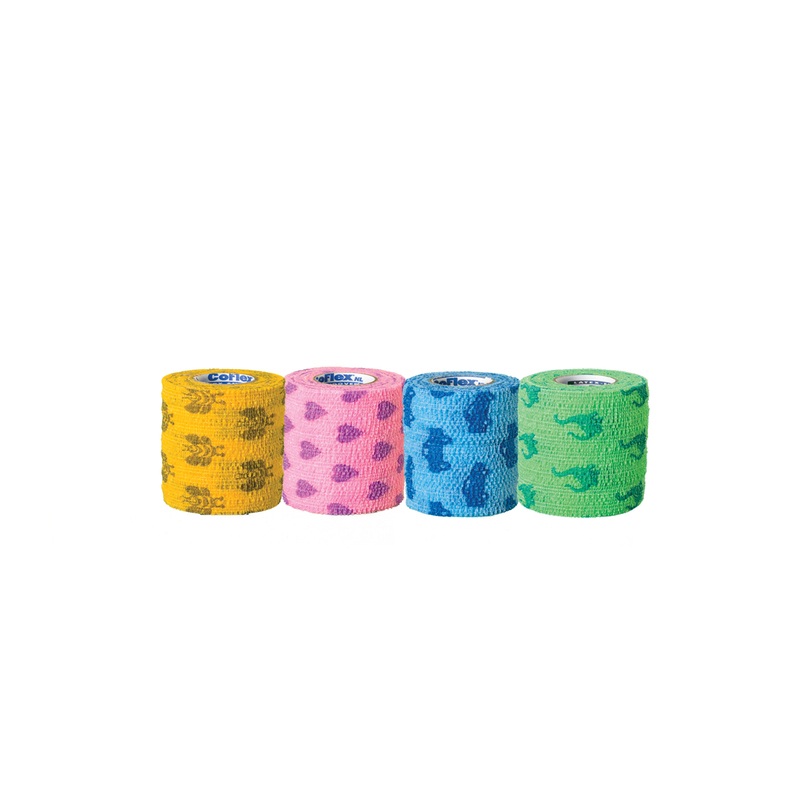 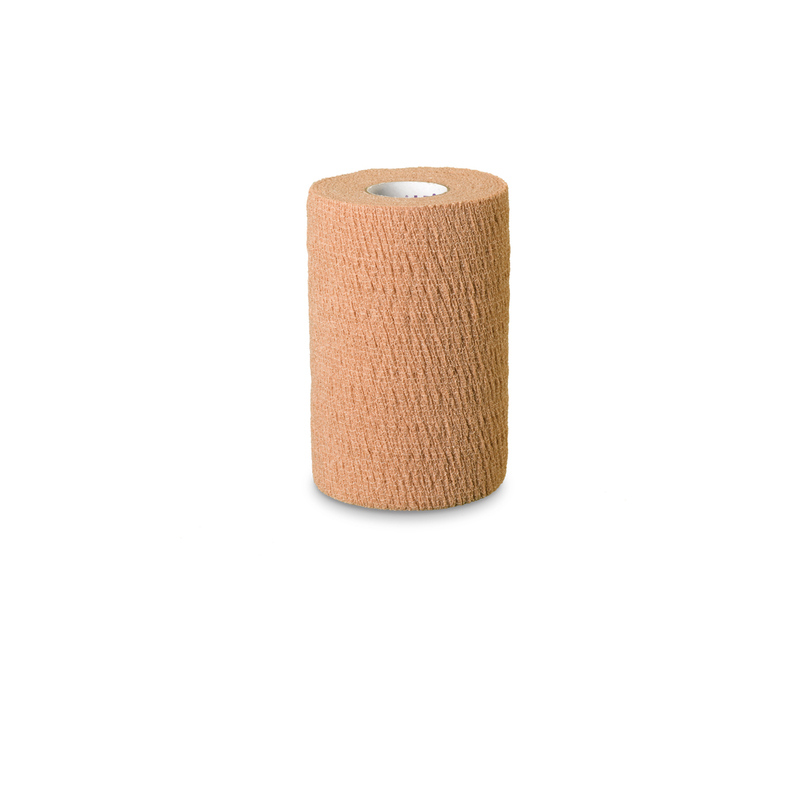 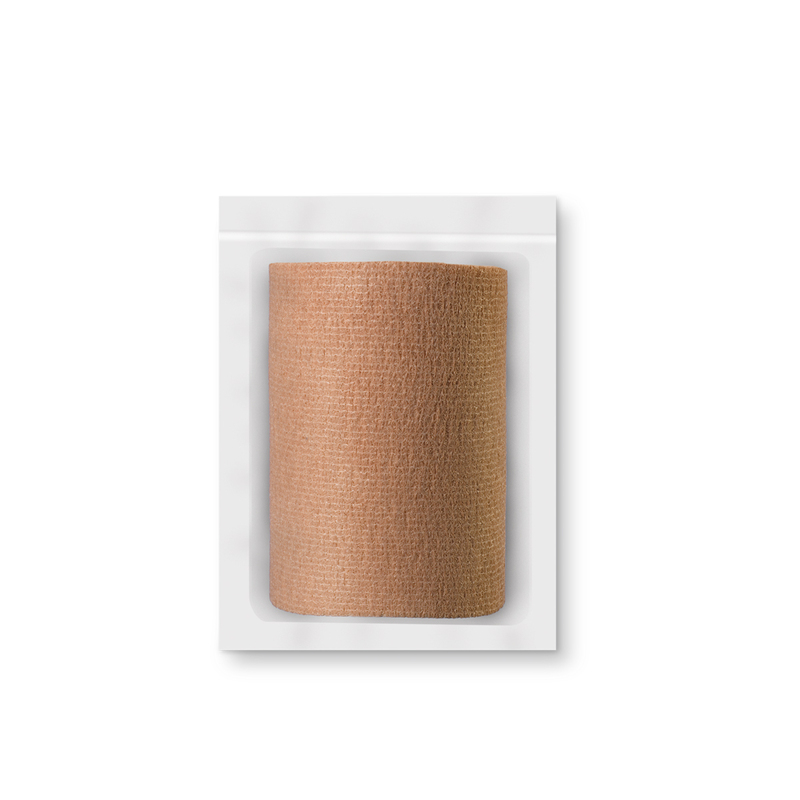 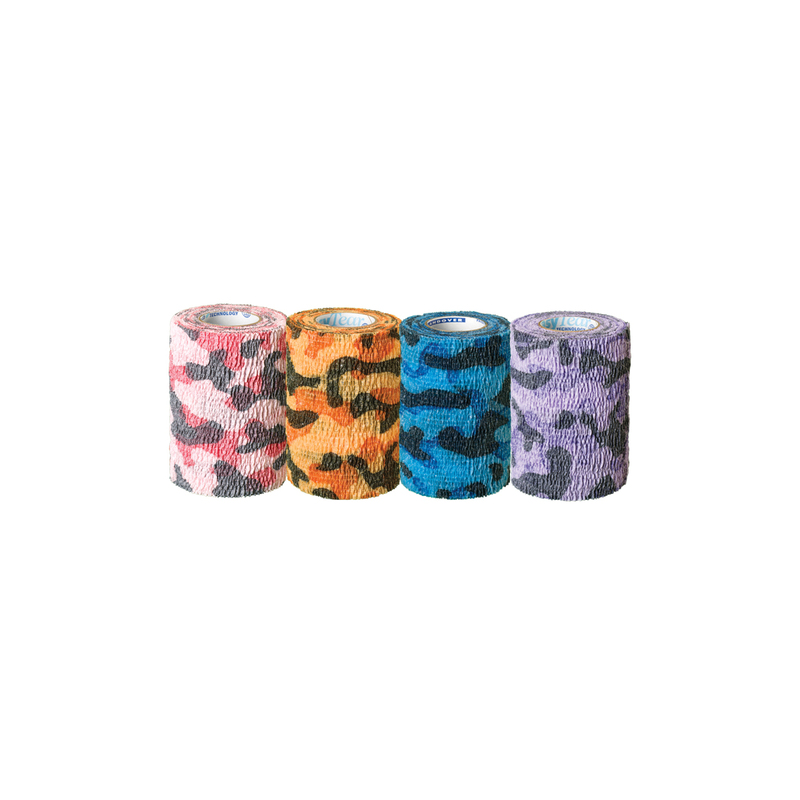 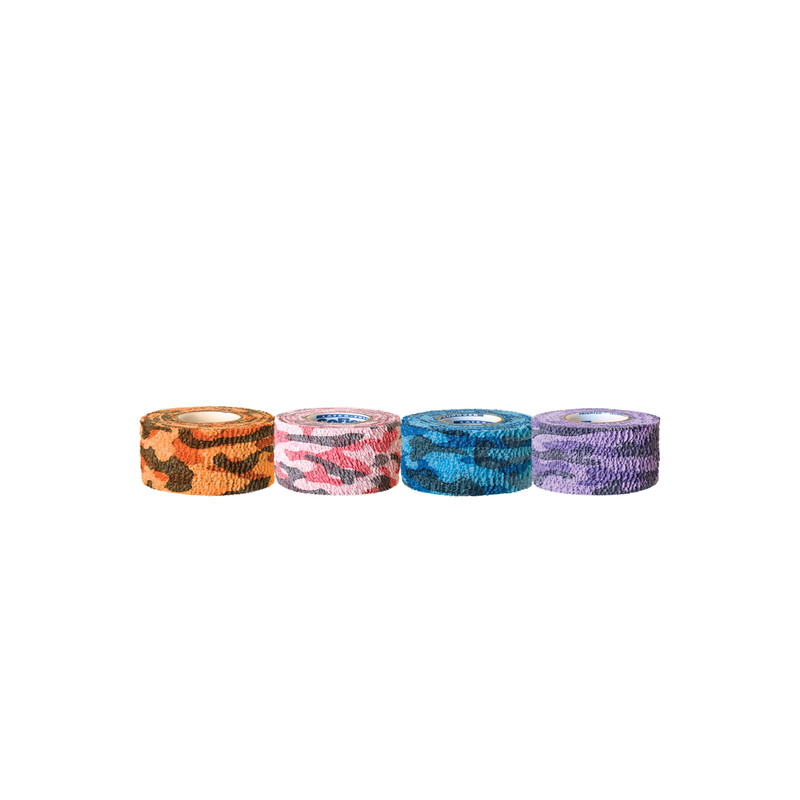 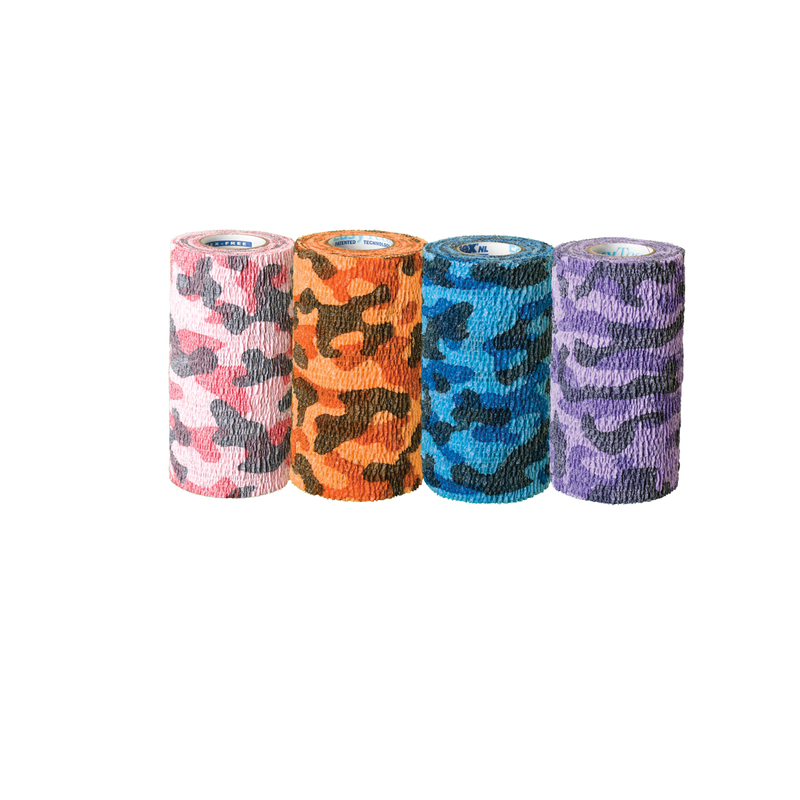 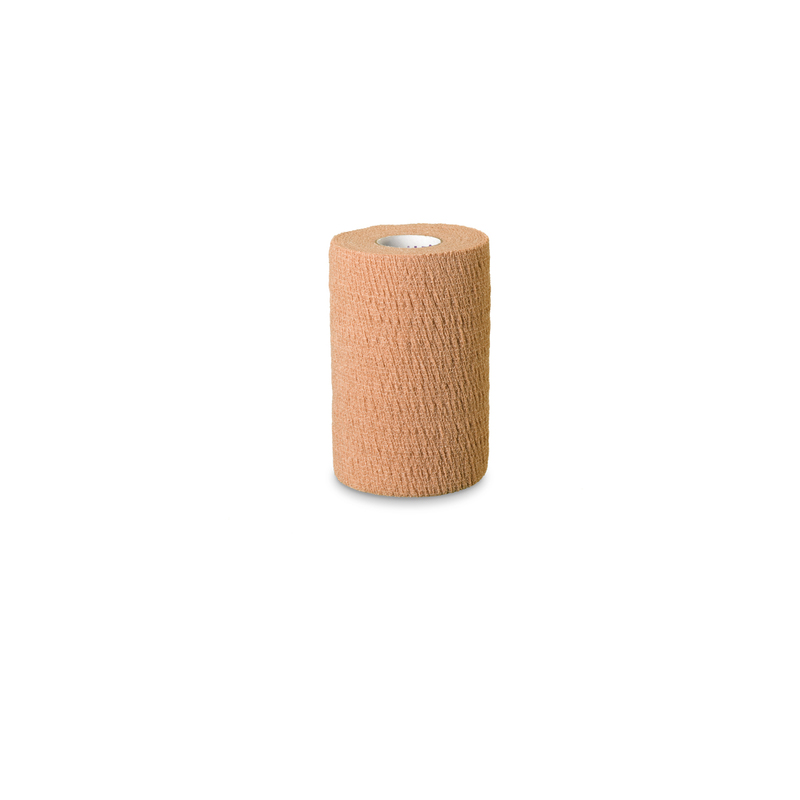 Cohesive bandages in a wide variety of colors and patterns. 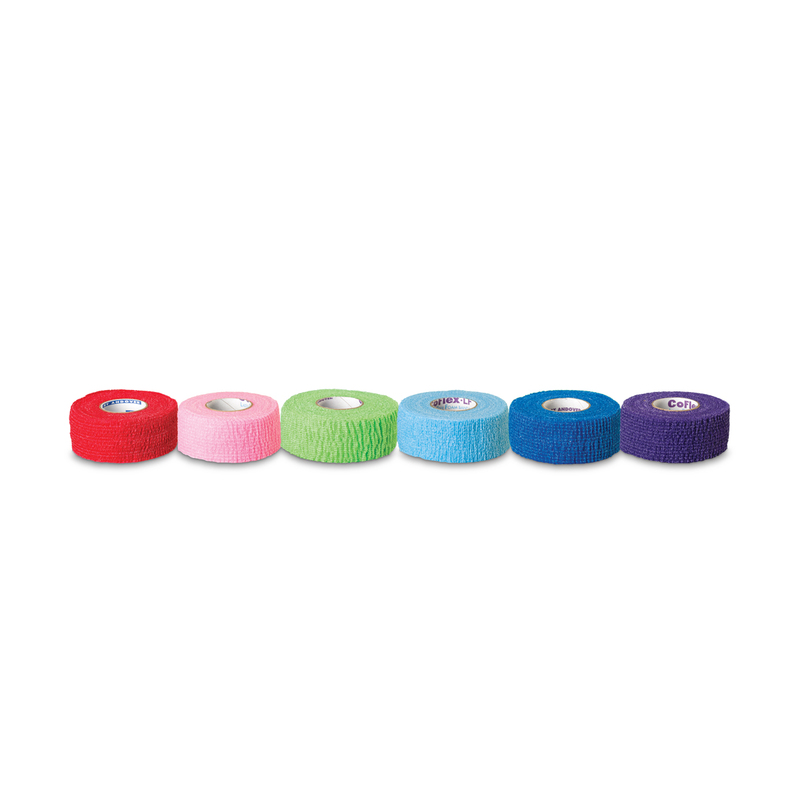 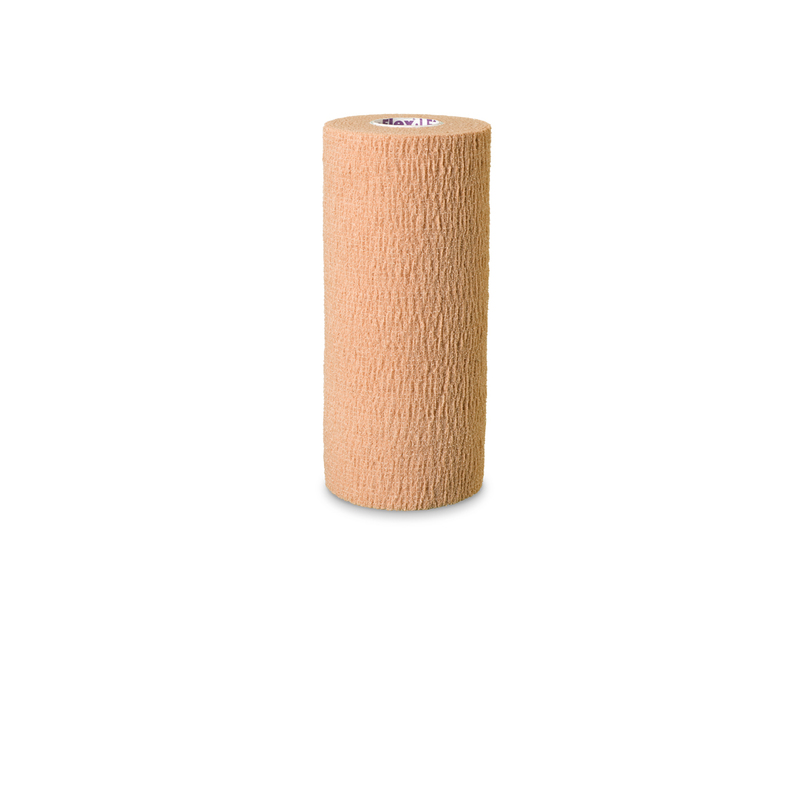 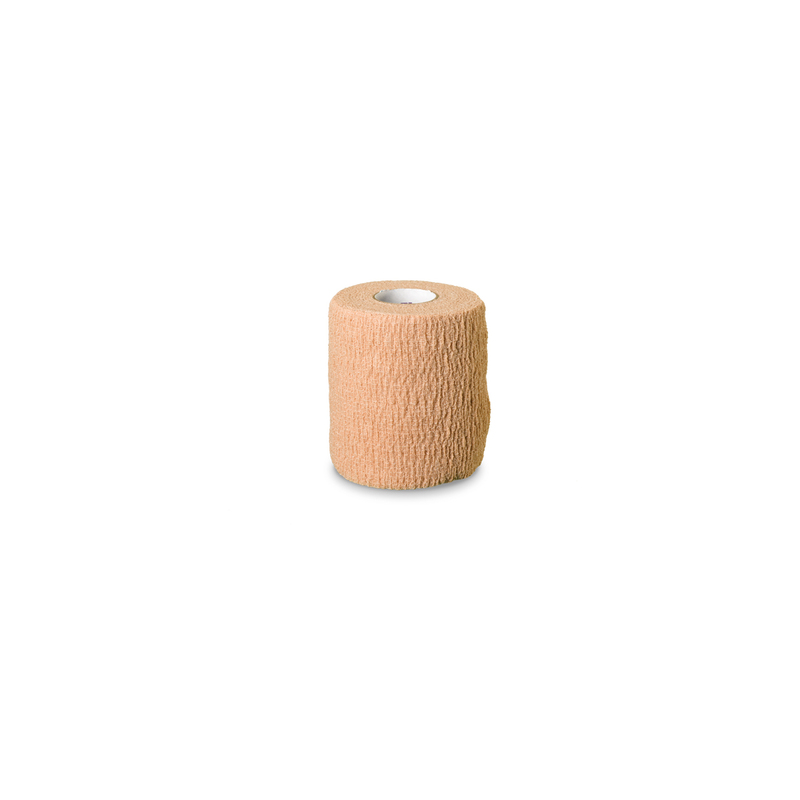 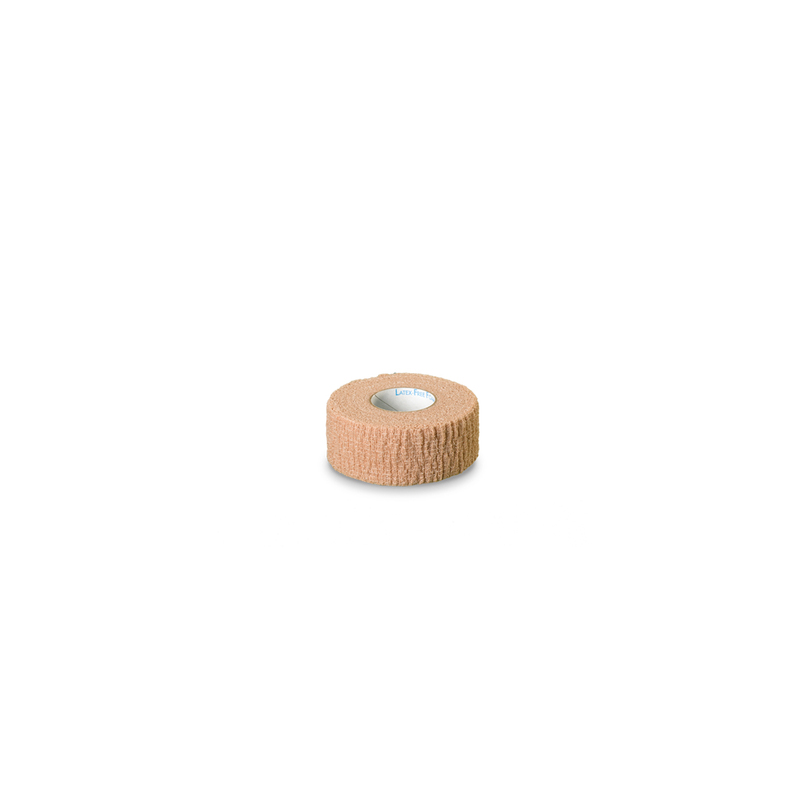 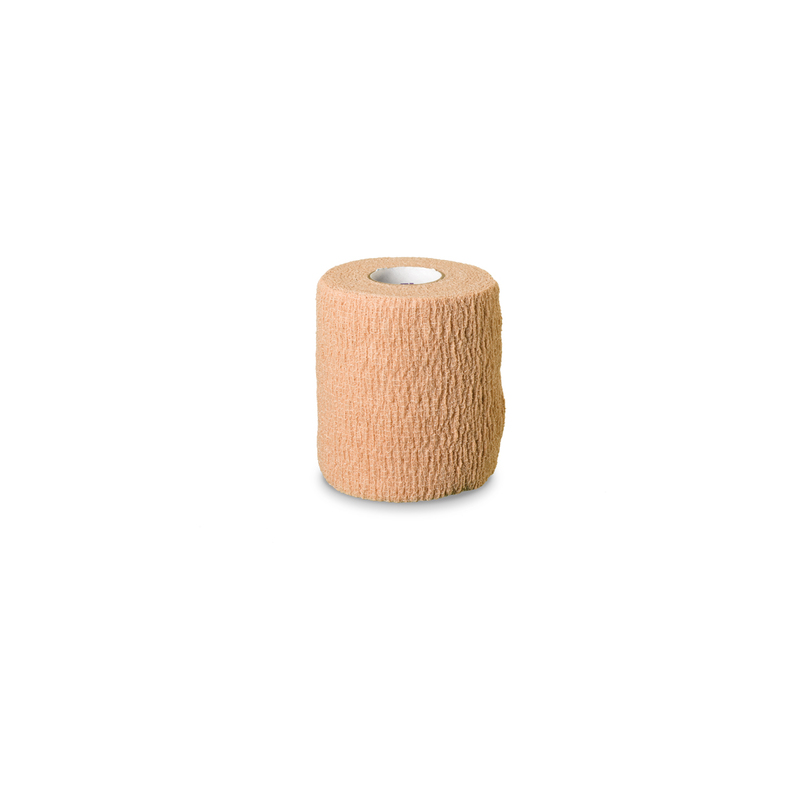 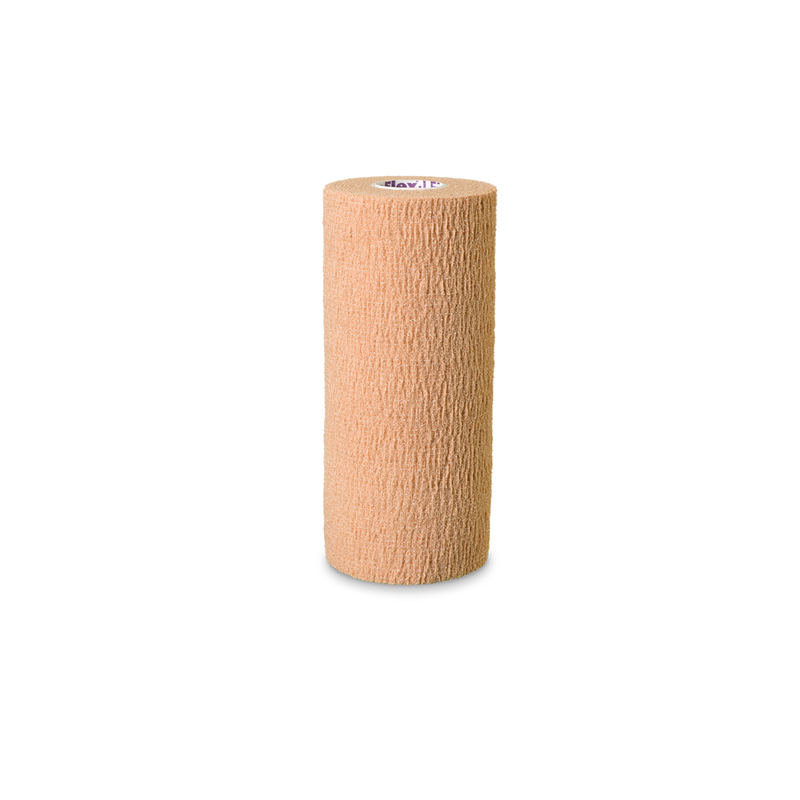 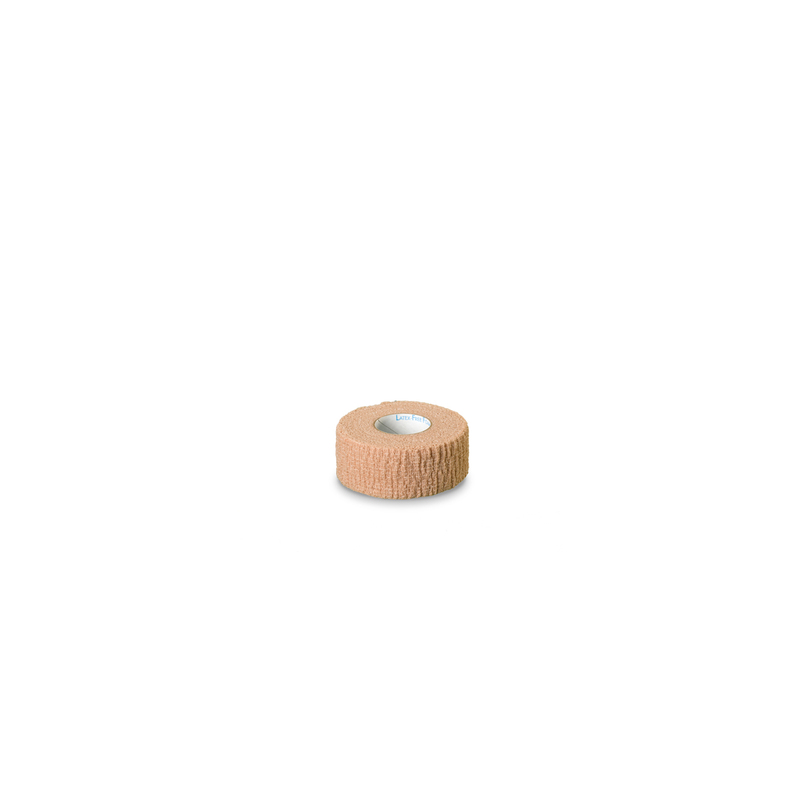 Available styles include CoFlex NL, CoFlex LF2, CoFlex AFD, and CoFlex UMAFD. 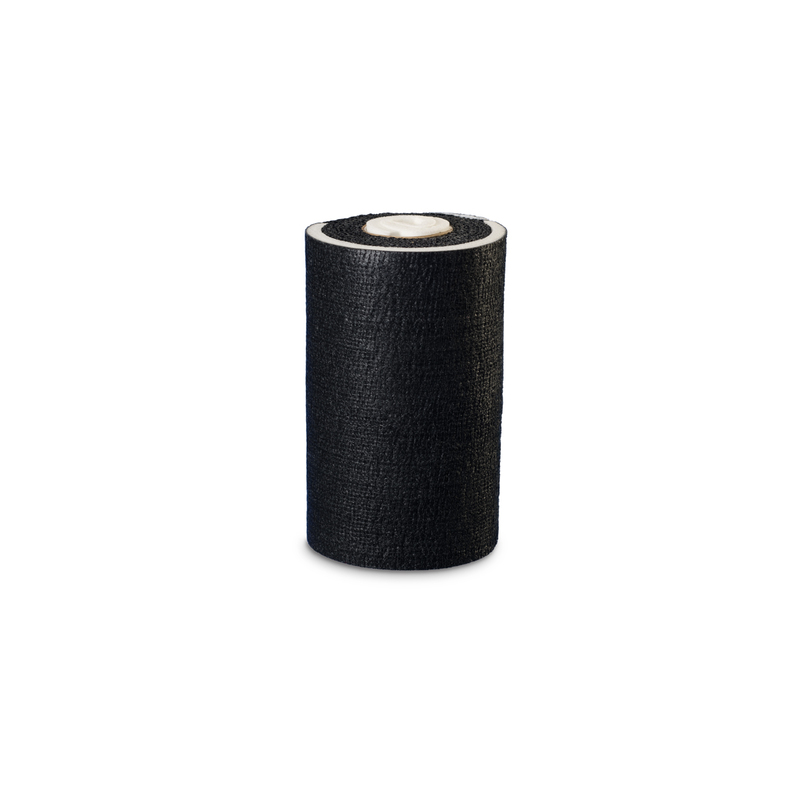 Not made with natural rubber latex. 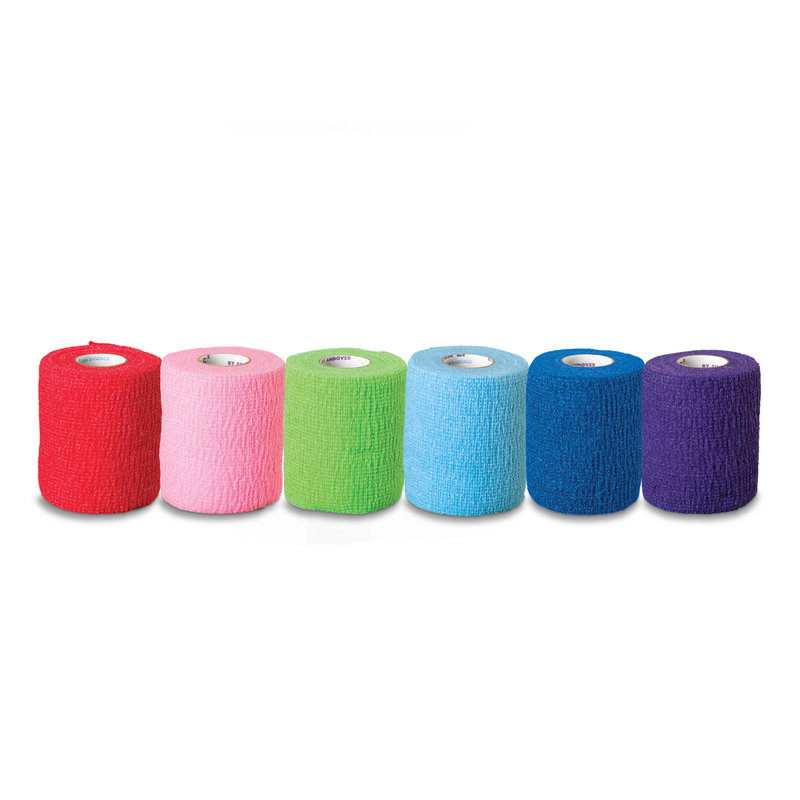 Available sterile or non-sterile.